Opening hours: Standard banking hours are from 10:00 to 15:00 Monday through Friday, with extended hours on Thursday, Friday and Saturday at some locations. 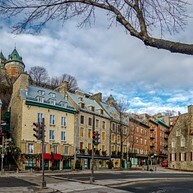 The beautiful old district of Quebec offers a great view on the Chateau Frontenac. Strolling around, you can find various churches, monuments, pretty squares, and as you move towards the Quartier Petit Champlain you can feel the true spirit of Quebec. Be sure to visit all the little shops and restaurants along the way. 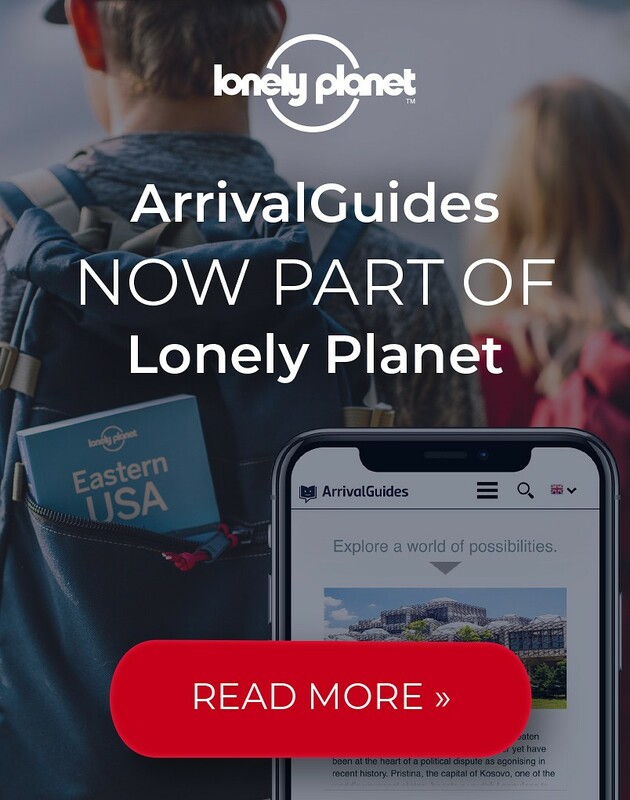 Enjoy a walk by the St Lawrence River or look for the best views over it. 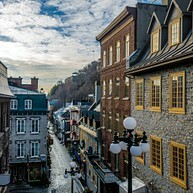 The water streams bring Quebec City a vivid energy, and are a huge part of its charm. You can either sit on a bench by the river on a sunny afternoon, or hop on the Quebec City-Levis Ferry. Basse-Ville is the most Parisian-looking neighborhood of Quebec. Enter one of the many bistros or take a stroll through the quaint little alleys as you listen to the various street musicians. Apart from relaxing, you can stop at some of the many different shops that sell all kinds of goods, from clothing to souvenirs. One can find the Montmorency Falls on the edge of the inner city. Witness a powerful force of nature and relax to the sound of rushing water as it cuts through stone and forest. Take a walk over the bridge for an amazing view. 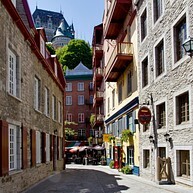 When visiting Quebec City, learning about the history of this timeless city in the citadel is a must. The location is still used as an active military installation. Don't miss the summer change of the guard at 10:00 (June 24 through the 1st Monday of September). To visit, guided tours are mandatory, but these are very entertaining and interactive. 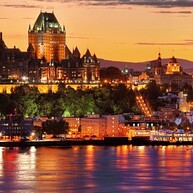 Experience the city at night with a ghostly walking tour that will take you through the old part of Quebec. The tour revolves around Marie as she tells the story of her life and death, and the crimes and punishment during her time in Quebec City. Along the way, several other characters will pop up and greet you. It is an experience you will never forget. In the heart of the shopping district lies the iconic Basilique Cathedrale, its architecture inspired by the large French cathedrals. 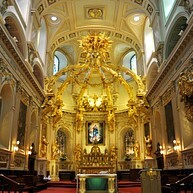 As you walk inside, you are confronted with an impressive altar and its golden trimmings shining brightly in the light. Photos simply cannot capture the true beauty of this church. 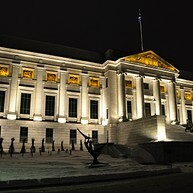 Located in Battlefields Park, the Museum of Fine Arts has a lot to offer. It is a combination of beauty and style: on the outside you can see the vast green pastures of the park and inside you can marvel at the astonishing art pieces. The building itself is a grand work of art. The Morrin Centre offers an incredible glimpse of the history of Quebec City. It used to function as a prison but eventually became a language college. 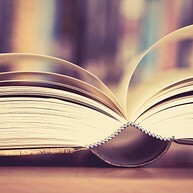 Explore the area with a guided tour and visit the old jail cells and the Victorian library. Some of the artifacts there date back as far as the 16th century.